Ever saw a *firming body oil* on shelve while grocery shopping and wondered if it actually works? Well, I have….And to be honest, I sometimes find myself so compelled to buy those firming body oils because let’s be real here, home girl could do with some firming, okay! A month ago, I had a lovely high tea afternoon with the Johnson’s Vita-Rich family. It was such a lovely and beautiful day – who am I kidding, any day away from the office for me is a total win – and I got to hang out with and meet some of my fellow SA bloggers. But, that was not the highlight of the day! 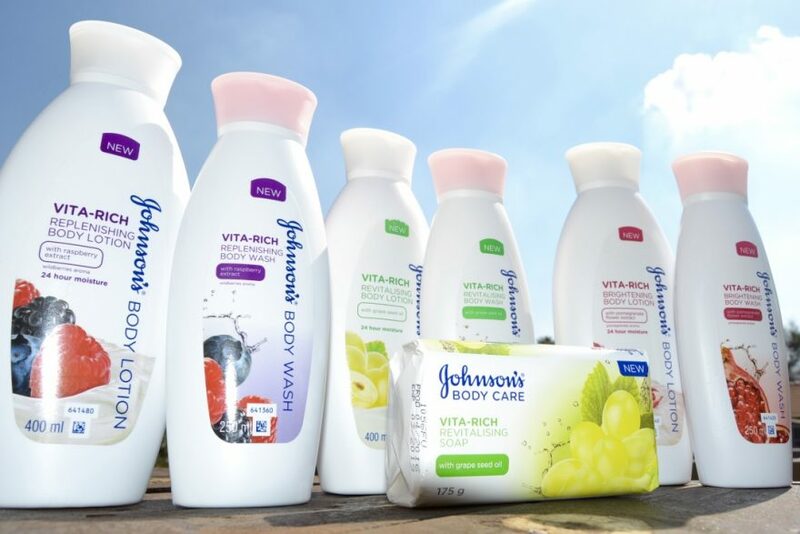 The highlight was the new Johnson’s Vita-Rich firming body oil among other things. This is the newest member to the Vita-Rich family, joining the already popular and amazing body washes, body lotions, and the bar soaps – which I personally LOVE and continue to use to this day. Every time a new and exciting product is launched, I can barely wait try it out and well, this one was no different! I spent the last 4 weeks – and perhaps a couple of days – trying out the Johnson’s Vita-Rich firming oil because remember when I said I could use some firming up….well, I wasn’t lying! The new Johnson’s Vita-Rich firming bod oil promises to intensely nourish dry skin with its fresh revitalising fragrance leaving one feeling moisturised and non-greasy. It is for all skin types and…wait for it….It is suitable for massaging stretch marks. I’ll be very honest with you, I have stretch marks for YEARS. They all came from my pregnancy with my now 4 year old and to be quite honest, they do not bother me AT ALL! The jelly, cellulite bits are what bothers me the most. I applied the product mostly around my thighs and my belly twice daily and the results are seriously visible. I even got the courage wear a bikini while on holiday and I didn’t even flinch. I must say though, I was a bit sceptical at first to use the product because like I said, I tend to buy all these firming body oils that half the time end up in the drain because they JUST DON’T WORK for me! This one is different. It worked for me and I could not be happier! 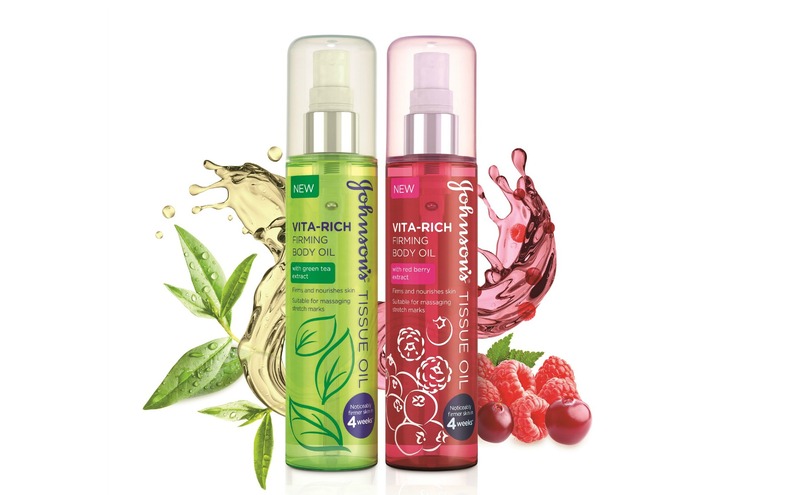 The Johnson’s Vita-Rich firming oil comes in 2 fragrances – With Green Tea extract and the other with Red Berry extract. I particularly love the one with Red Berry extract. It smells absolutely divine. You can purchase one from Clicks, Dischem, and some participating Pick n’ Pay store for an unbelievable amount of R 110. Give it a try and let me know how it turns out. Until then, here’s to firmer & nourished skin.